Colors include: Slate Blue, Light Blue. The primary colour is Slate Blue. 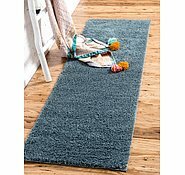 2' 7 x 10' Solid Shag Runner Rug is rated 4.8 out of 5 by 18. 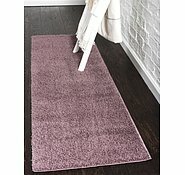 Rated 5 out of 5 by Happy1 from Very soft and looks good This rug is so soft and looks great. I got the white and was worried it was going to be way too stark but it works really well on my wooden floors and gives the room a real lift. 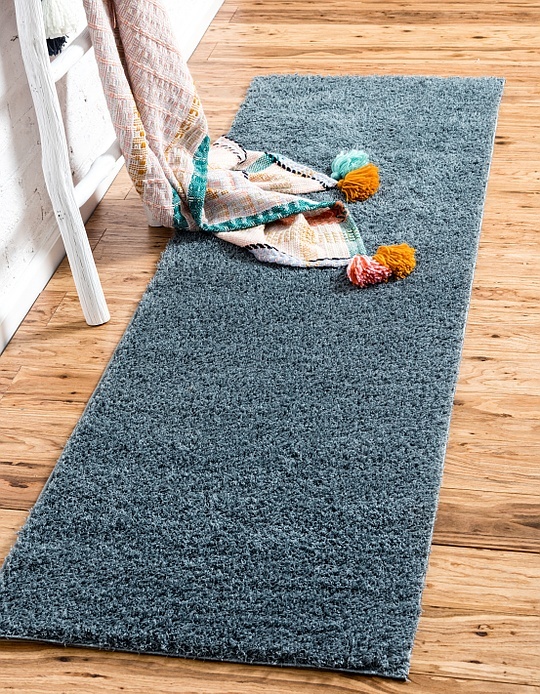 The rug is so soft and fluffy under our feet and isn’t rough and carpety at all. Love it. Shipping was two days to Brisbane. Unbelievable service, price and quality. Very happy. Rated 5 out of 5 by Hilly56 from Soft and sumptuous! 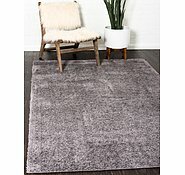 Was very impressed with the whole process of ordering our new rug from AURugs! 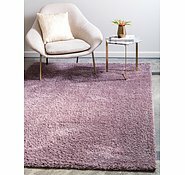 Once we had chosen the specific rug, we were informed of the progress from America right to the door. 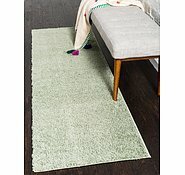 The rug was securely wrapped and unfolded and was on the floor being used immediately. We are very happy with the colour and texture. Rated 4 out of 5 by Lyds from Grips tiles, doesnt slip. Came quickly. Good quality. Great price! 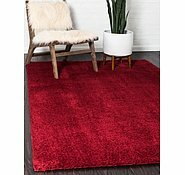 Soft but was looking for something thicker and more plush. Still does the job and looks great! Would definitely recommend this site. Rated 5 out of 5 by La La from Exceptional value & service Seamless & simple online shopping experience. Extensive range. Exceptionally fast delivery. Vibrant colour, plush & very soft. 100% satisfied. Rated 5 out of 5 by Jojo68 from Love it! 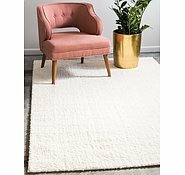 I purchased the rug a couple of weeks ago and really love it. Feels nice and soft under my always cold feet. 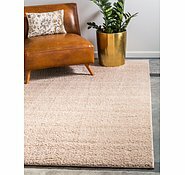 Rated 5 out of 5 by Millaa from Marvellous choice and service I have bought a number of rugs from Aus Rugs and they have all arrived quickly and in great condition. 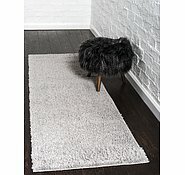 All rugs were exactly what was shown on the website and of a high standard. Rated 5 out of 5 by pwaffle from great service From start to finish this experience was excellent. Ordered form Australia and was delivered in 4 business days. Greatb price and very happy with rugs and underlay. 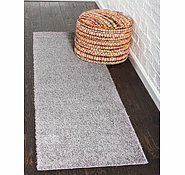 Rated 5 out of 5 by MaryK from Fabulous Rug I bought this lovely rusty orange rug for my bathroom and it was fabulous. Measurements, quality, finish colour were perfect. Will order again. We currently do not have a showroom in Australia, the closes one would be in Switzerland. We are mainly an online store. Studio Shag Rug. &nbsp; I&rsquo;d there a list of colours please. 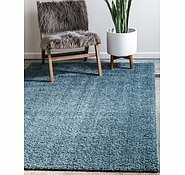 I ORDERED A RUG ON THE 11/05/2018 AND HAVE NOT YET RECEIVED IT.I HAVE HAD EMAILS FROM AU RUGS ASKING TO DO A REVIEW.NOT POSSIBLE IF I HAVNT GOT IT YET.SHOULD IT TAKE THIS LONG?i HAVE FOLLOWED THE TRACKING NO AND IT HAS BEEN IN MELBOURE FOR THE LAST WEEK . Please contact our Customer Service Team at 1800-647-934 or email us at info@aurugs.com to provide us with your order number or email address that you would have used to checkout. The next available representative would be happy to help you! 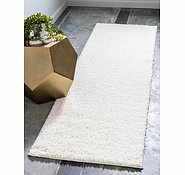 I would like to inform you that this rug is more white than cream. 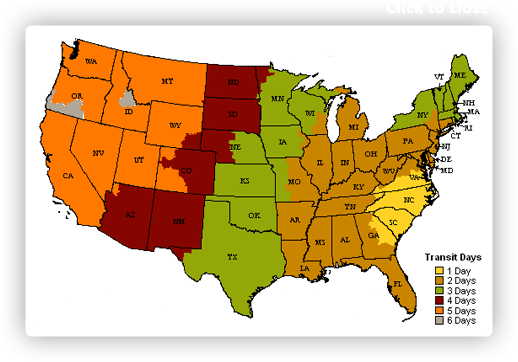 Deliveries to Australia will take about 4-6 days to arrive. Also, DHL requires the customer to be present during delivery. 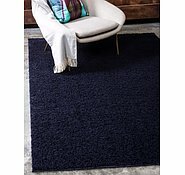 Is this floor mat a hard wearing mat ?, I have wasted money on shag mats that look horrid after 6 months of wear so I am replacing one of those mats so hoping the shag on this mat does not flatten and knot?